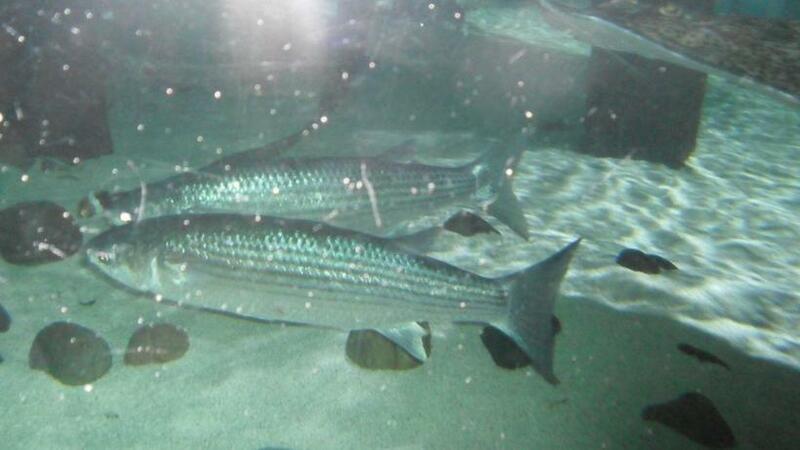 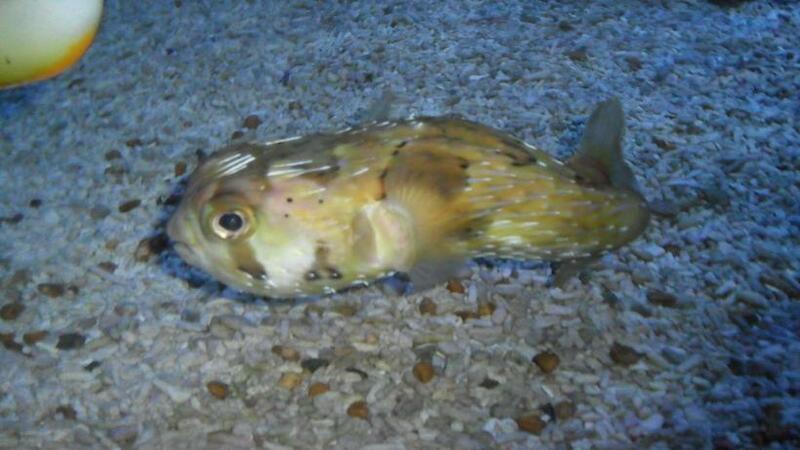 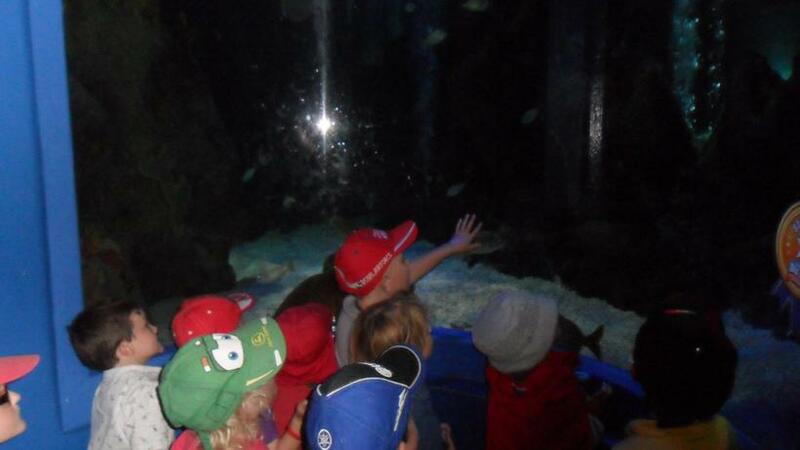 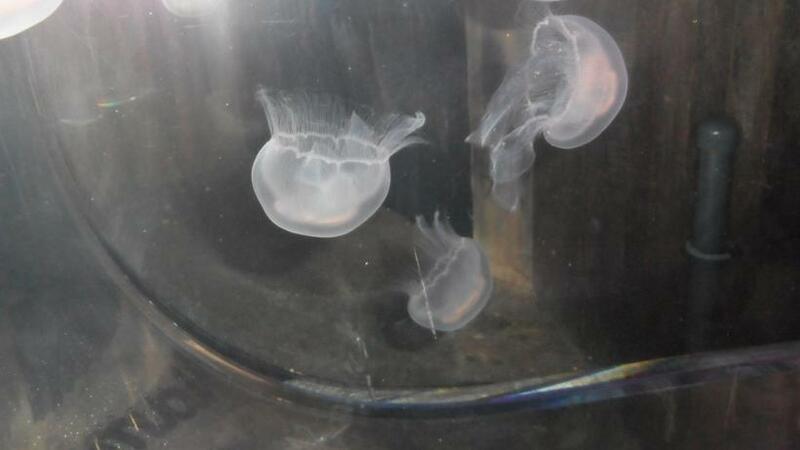 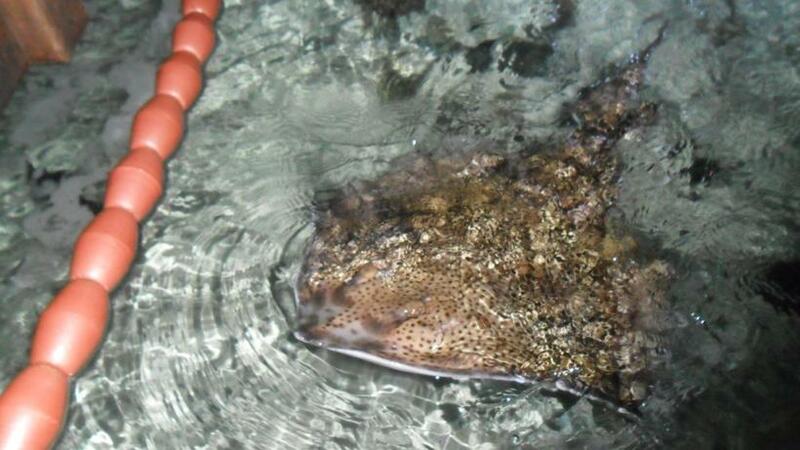 The Reception children had an amazing time at Weymouth Sea Life Centre for their "Under the Sea" topic. 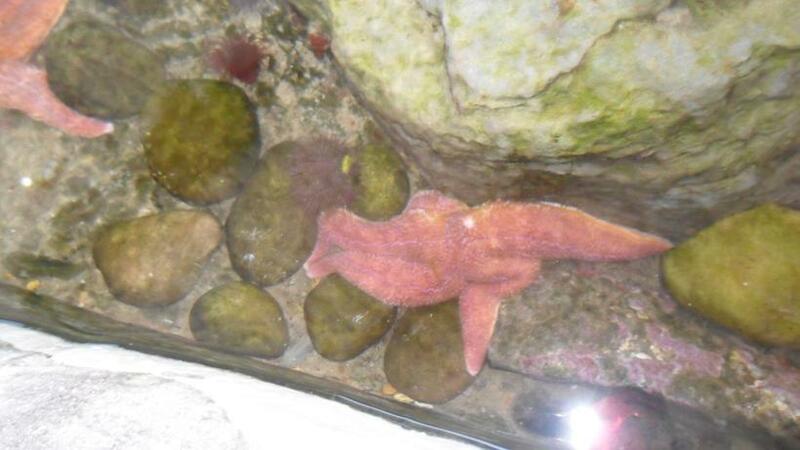 The children enjoyed touching the starfish and crabs at the rock pool. 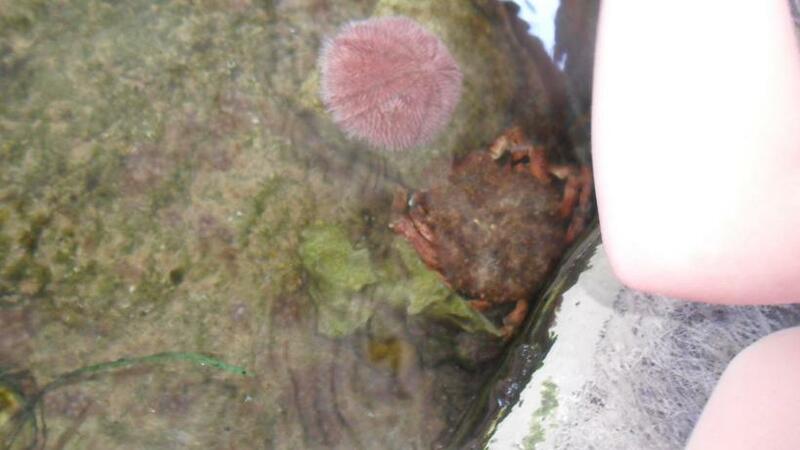 They also saw lots of different creatures that lived in and under the sea. 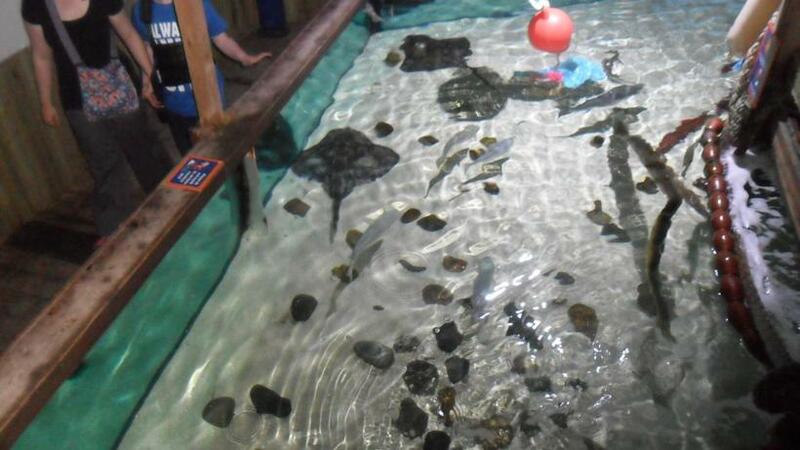 The children even got to walk though a tunnel where they had sharks, turtles and rays swimming over their heads! 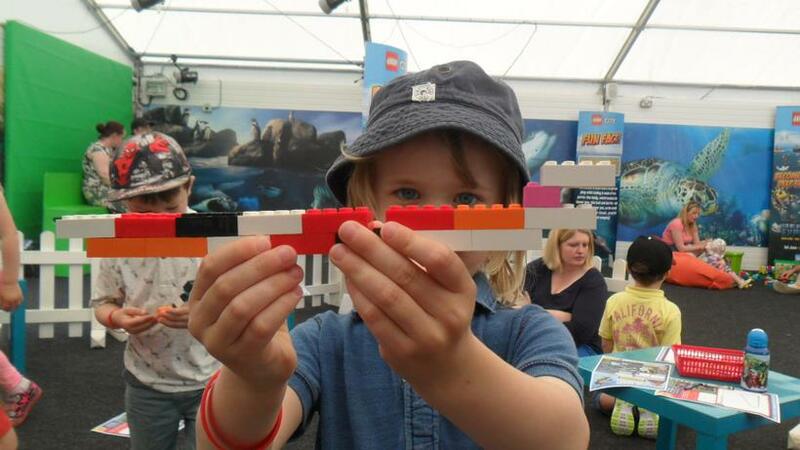 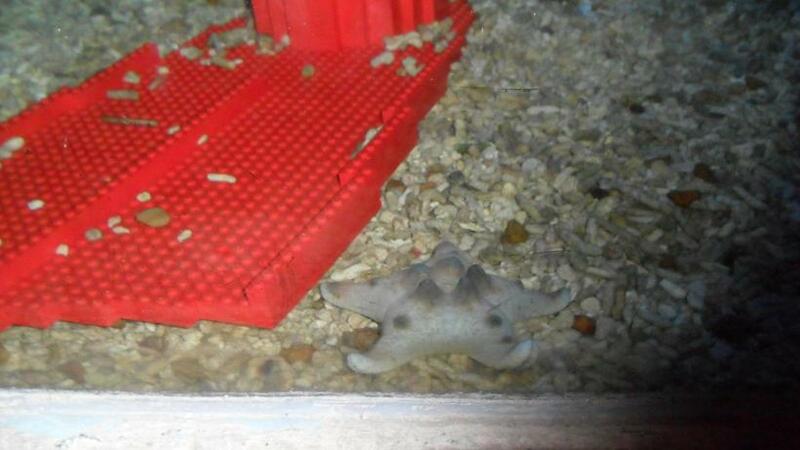 At the end of the day they got to make their favourite sea animal using lego. 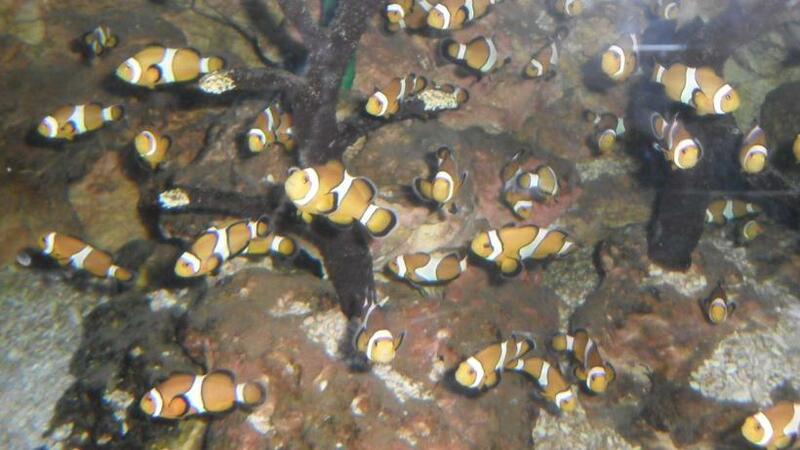 Please look at the photos of the different animals we saw.